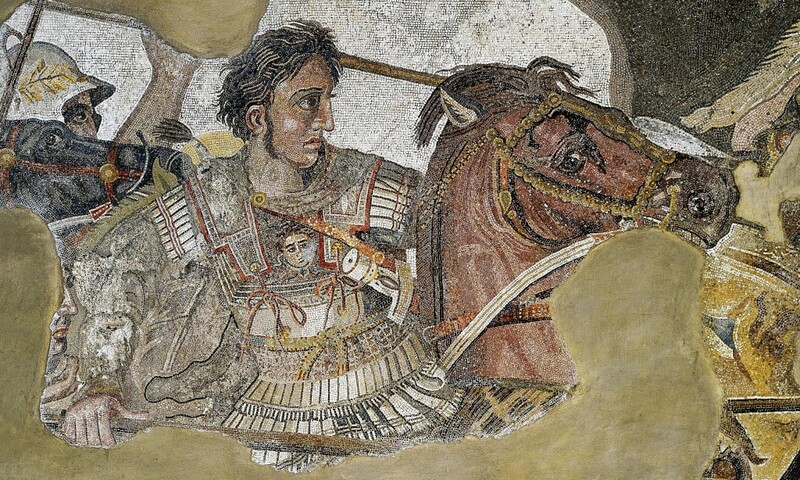 In his youth, Alexander studied math, philosophy, music, writing, archery, and riding while his father King Philip was at war subduing the rest of Greece. 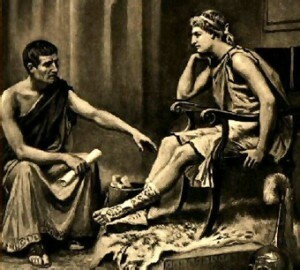 One notable aspect of Alexander’s early life and education is that he was tutored by Aristotle at the request of the king. 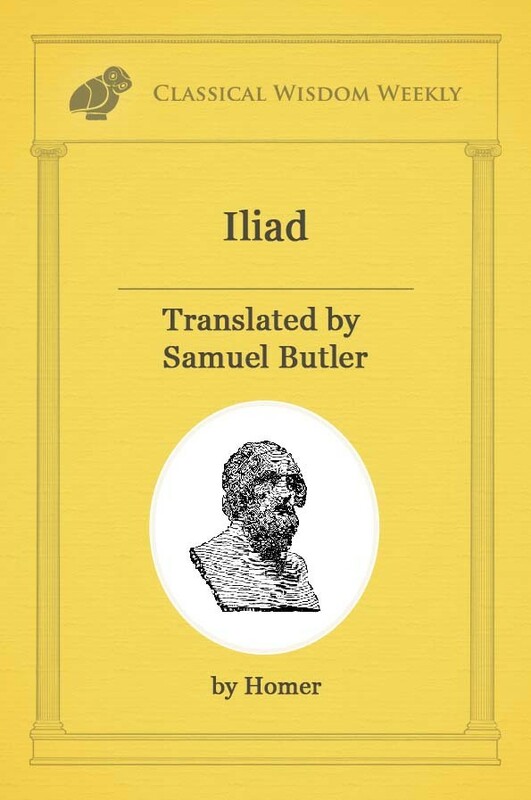 This tutor-student relationship developed into an earnest friendship, and the two kept up communication with one another throughout Alexander’s later life. It wasn’t long before Alexander began to participate in the family business of battle. At just 18, Alexander helped the Macedonians win at the Battle of Charonea in 338, defeating the opposing Greek city states. Two years later in 336, Alexander was crowned king after Philip II’s assassination. It is at this juncture, with the Greek city states subjugated to Macedonian rule, that Alexander continued east to tackle the Persian Empire. A series of advances into Asia Minor in 334, including the sack of Baalbeck, the liberation of Ephesos, and the successful defeat of Darius III of Persia at the Battle of Issos, all allowed Alexander to gain traction, support, and respect amongst his troops and people. By 332, just four years after he became king, Alexander had conquered Syria and then Egypt a year later in 331. Alexander’s campaigns pushing east are, by any respect, an incredible feat of military prowess. He followed in his father’s footsteps and wanted to overtake the Persian Empire, which was under the rule of Darius III at the time. Like at the battle of Issos, Alexander dealt a decisive blow to the Persian empire in 331 at the Battle of Guagamela. Darius had again retreated, not able to match the massive army of Macedonians. Soon after, Darius was assassinated and Alexander proclaimed himself king of Asia. Alexander and his army continued on, taking cities like Susa, Persepolis, Bactria, and Sogdianna. Along his routes, Alexander would rename and establish new eponymous cities. In no small part due to his Aristotlean education, Alexander generally allowed conquered cities to carry on their own customs, but he knew that his image had to be held highest amongst their own. Because of this, he adopted the title ShahanSha, meaning King of Kings, originally used by the first rulers of the Persian Empire. Political propaganda stretched far and wide, and Alexander was increasingly adopting Persian customs. This led to a growing level of distrust amongst the Macedonian troops, while trust within the higher ranks was splintering. Assassination plots, conspiracies, and treason were no strangers to Alexander’s court. Still, Alexander remained in control and eventually reached India, where the king submitted to Alexander’s rule, not wishing to incur his wrath and destruction in an effort of resistance. However, the Aspasioi and Assakenoi tribes were not as easy, and they launched a resistance against the incoming army. 327 and 326 saw several battles, but the eventual victory went to Alexander. His army was still with him and things still looked promising for a crossing of the Ganges river, but then the troops revolted and refused to go any further. Alexander and his troops made their way back to Macedonia, stopping to reassert control on the way in areas that had become restless. By the time they got home, the army had sustained severe losses, moral was null, and trust was severely waning. After the regions in the east had been conquered, Alexander maintained control by placing satraps in charge as local rulers. Upon his return, though, he learned that many of these local rulers had abused their power and so Alexander had them executed. 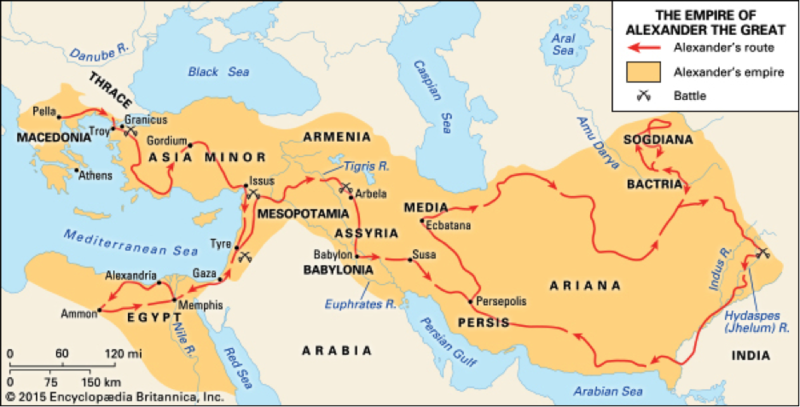 The Macedonian king made it clear that he did not just want to conquer the Persian Empire, but that he wanted to integrate it into the Macedonian network. Intermarriage between the Macedonian royal family and Persian elites, placing Persians in prominent military roles, and the merging of Persian and Macedonian military units all were attempts by Alexander to merge the two very distinct cultures. 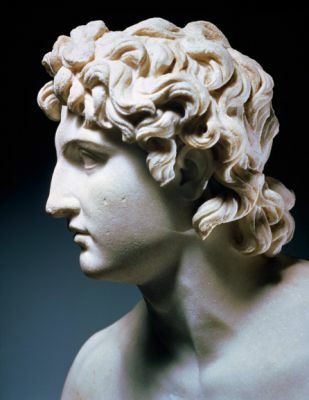 Alexander died on June 10th or 11th, 323, at the age of just 32, due to fever. Of course speculation persists as to whether it was fever, poison, or a number of other causes. He was to be succeeded either by “the strongest” or by Perdiccas, the friend of Alexander’s closest companion and confidante, Hephaistion. 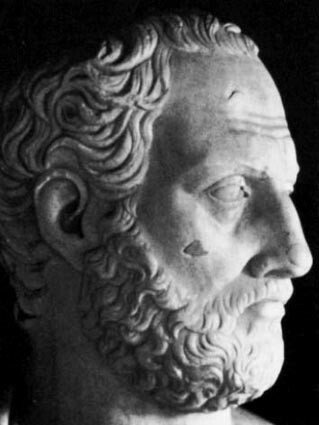 Nonetheless, Perdiccas was assassinated in 321 and the empire was split into four. Alexander continues to be considered one of the greatest military generals of all time, accomplishing feats of campaign that hadn’t been seen up to that point. He was talented in his command, but often contradictory, choosing to uphold tradition and honor part of the time, and razing cities to the ground the other part. It should not be disregarded that the campaigns of Alexander the Great were brutal and impressive. He left a strong mark on the ancient world, and we still interact with it intimately today- just think of the half a dozen cities named Alexandria throughout the eastern Mediterranean.